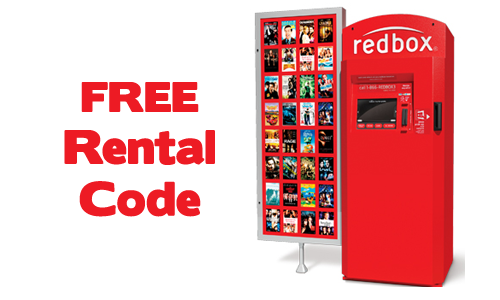 Home > Free > Free Redbox Movie Code – Today Only! Free Redbox Movie Code – Today Only! Enjoy a free movie tonight thanks to a new Redbox Movie Code! Use Redbox code 8MA574WW to get a free DVD or Blu-ray rental today only. This will only work with an online reservation or through their app. If you’ve never tried reserving online I highly recommend it, you see what is at each box and have it ready and waiting for you when you drive up to your location! Note: This code will not work at the box. Reserve online and then pick up at your local box for free.